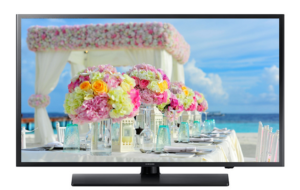 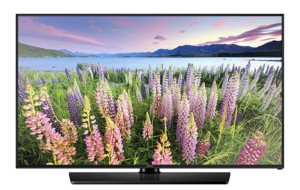 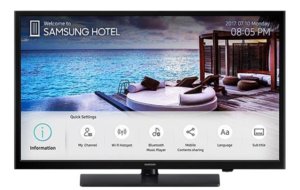 Take your hotel or motel properties to the next level with Samsung Hospitality TVs. 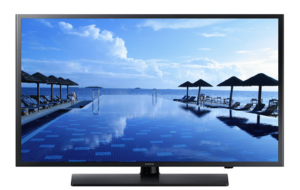 Samsung commercial TV displays are known worldwide for their durability and visibility enhancements. 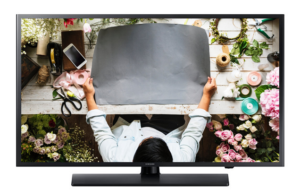 Each hospitality TV solution is carefully tested and feature packed to help hotel and motel staff serve guests more efficiently. 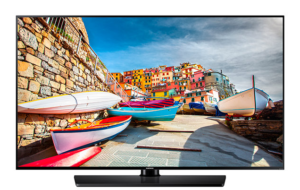 Samsung Direct-Lit LED technology offers hospitality business owners energy savings while rivaling the brightness and clarity of CCFL displays. 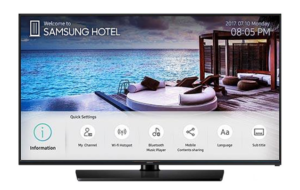 Couple these amazing Samsung Hospitality TVs with the Samsung LYNK Reach 4.0 Content Management System, and your guests will experience a level of interactivity that is guaranteed to bring them back.